Come check out Hammel Associates Architects’ “Reuse Tree” at the Lancaster Art Museum Trees Galore event. 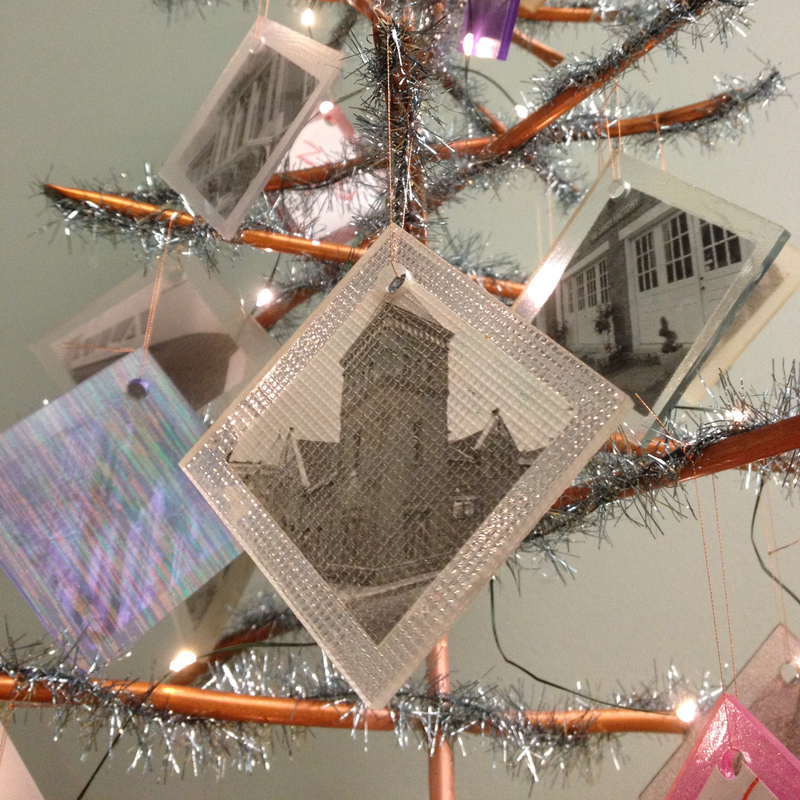 This year our tree was crafted by reusing materials found in and around our office. Copper tubing was recycled to form the tree and acrylic panel system sample tiles were reused as the foundation of our ornaments. The ornaments were made by children who attended our Lego Building Party during November’s First Friday. They feature photos of Lancaster City buildings for which Hammel Associates has done architectural work. Trees Galore will run at the Lancaster Museum of Art, 135 N. Lime Street, Lancaster, November 20 through December 16. A family opening will be held on Sunday, November 20, from 12-4pm.